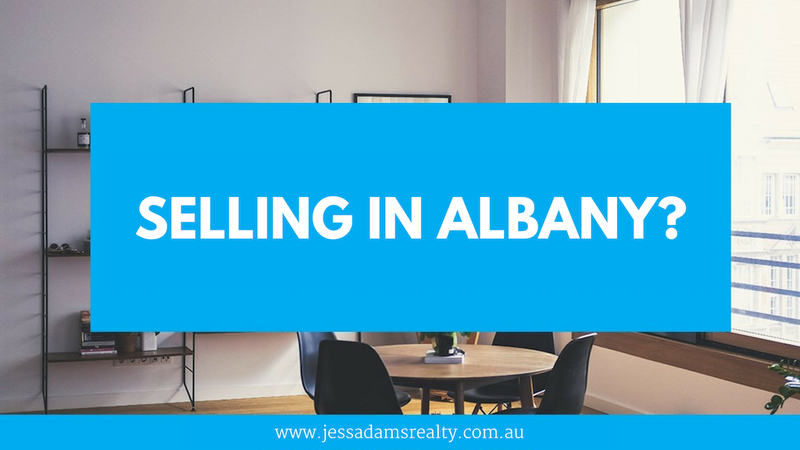 Jess Adams @realty is a boutique real estate agency that’s is based in Albany, WA. Albany is a city at the southern tip of Western Australia. It’s known for its beaches, such as popular Middleton Beach. East of the city, Two Peoples Bay Nature Reserve is home to secluded Little Beach. Albany’s Historic Whaling Station, a former whale processing plant, now houses a museum. Migrating whales pass off the coast at Torndirrup National Park, where steep cliffs give way to dramatic rock formations. It is a beautiful location & we’re proud to serve this area. Our small team consists of Jess and Michael Adams – this “mother & son” duo is here to take your property from “SEEN” to “SOLD” and they offer the perfect blend of experience and progressive thinking which allows us to offer sellers better value and quicker results. 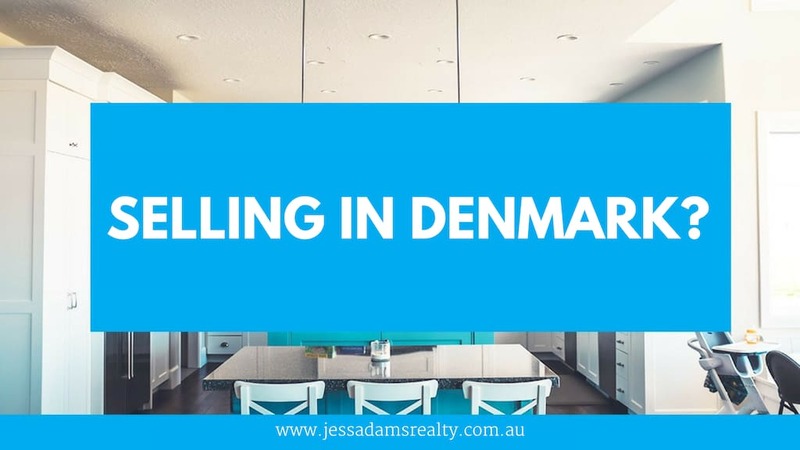 We primarly serve clients in Albany but we can sell property in nearbye locations such as Denmark. To learn more about the location we serve – click one of the two links below.